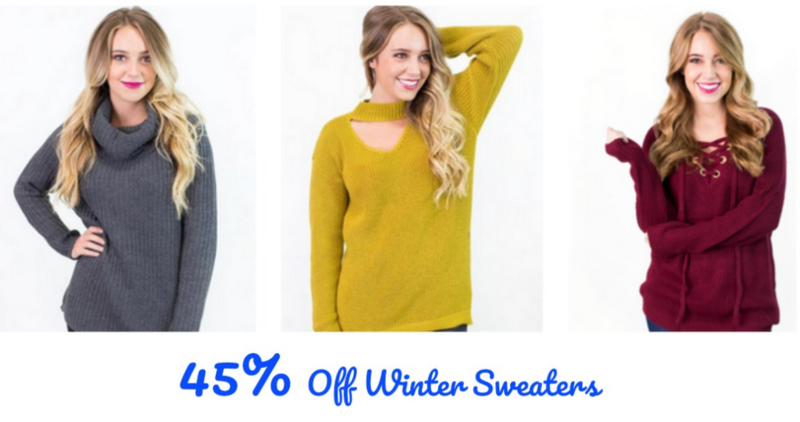 This week, Cents of Style is offering up to 45% off on Winter Sweaters plus free shipping. Use coupon code WINTERSWEATER to get this deal. 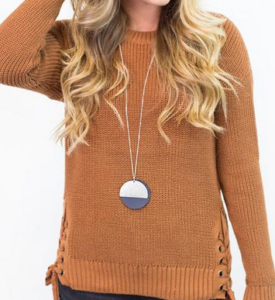 Pair with your favorite pair of jeans and boots for a fashionable and affordable cold weather outfit. Offer valid through 12/17. Shipping is free.